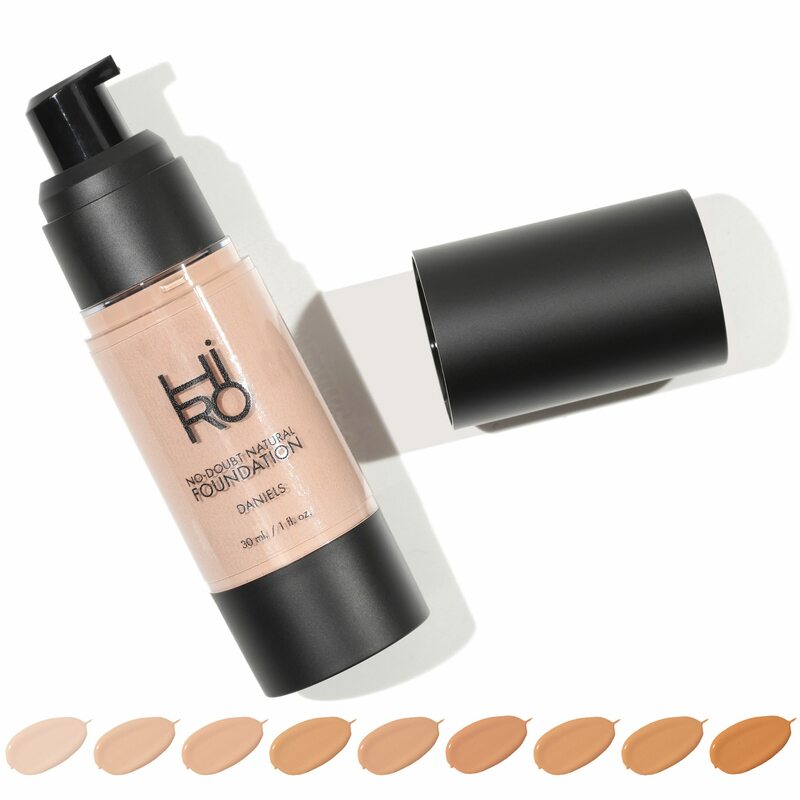 An innovative colour adjusting foundation full with nourishing ingredients that soothe, hydrate, cover and protect. 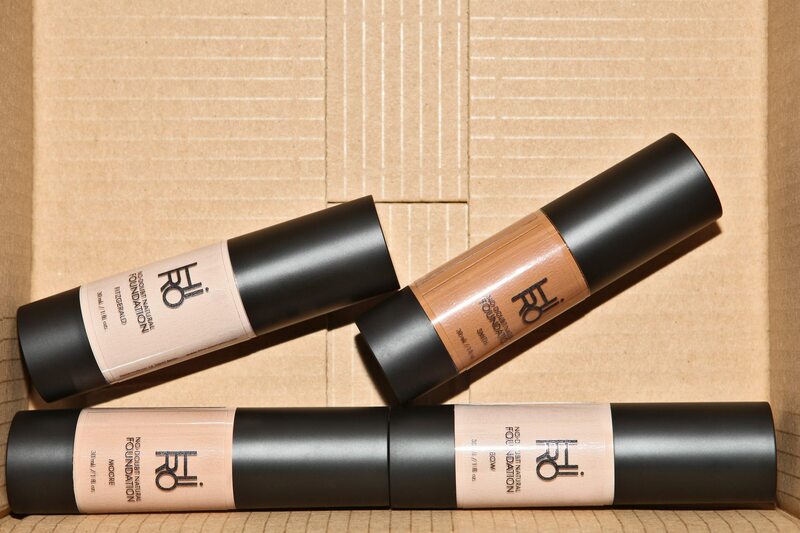 This all-natural foundation is weightless, and has a medium, buildable, semi-matte coverage. Aloe vera, chamomile, and squalane nourish, soothe and moisturize the skin while thyme battles spots and acne. Zinc oxide (non-nano) and vitamin E help protect the skin during the day and provide anti-aging properties. For all skin types, including sensitive and acne prone.  Hiro Liquid Foundation has the pleasant sweet smell of vanilla. 30ml in an airless bottle. High Performance, Natural Cosmetics with very high organic percentages. Cruelty-free, non-gmo, gluten-free & vegan.